As the schedules for 2016 fill up…. 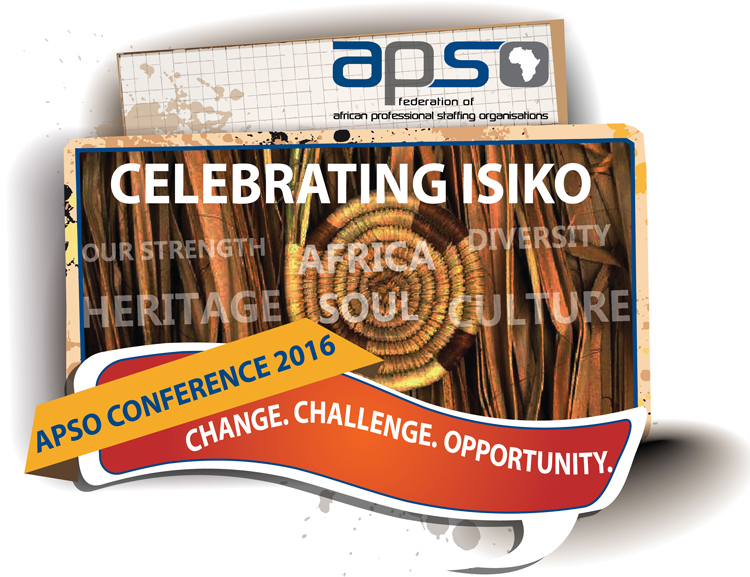 The APSO Conference 2016 will be held on 3 & 4 March 2016 at the Indaba Hotel & Conference Centre situated North of Sandton, Johannesburg, a picturesque venue, nestled beneath the vista of the magnificent Magaliesberg Mountains. 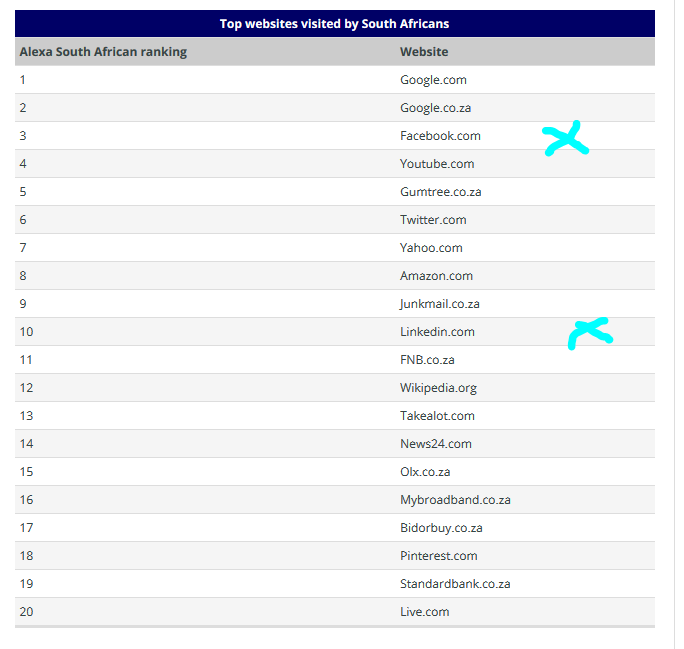 Effective Measure is the official traffic measurement partner of the IAB South Africa, and provides accurate traffic and demographics statistics for SA’s top websites. Facebook users who have their Language setting set to English(US) have access to Facebook Graph Search. This is a massively powerful search engine of all the data within Facebook. People, companies, groups and even concepts are represented on Facebook by different types of Pages. Every time a user does something on Facebook it creates a relationship between that user and the other thing they have liked or friended or interacted with. All these pages and the relationships between them are searchable and provide a massive freely available resource to recruiters. According to Greg Savage, The Modern Recruiter is a Sourcing Genius | Branding & Marketing Champ | Networking Nut | Crazy about the Craft of Recruitment. Join Wesley has he unpacks some of these points including what the principles of modern recruiting are. If you would like to optimise your professional LinkedIn Profile, learn to search for candidates beyond your connections by using advanced searches and stay up to the minute with all changes LinkedIn has undergone, then you cannot afford to miss this webinar. My next Webinar is entitled “Recruit with Social Media X-Ray Sourcing” This is being hosted by APSO on 16 September 2015 from 12:00 – 13:00 SAST. This webinar is about X-Ray Sourcing. We will be sharing Step by Step understanding of X-Ray Sourcing, How to use Advanced Search Operators and what the Rules are for Search Operators. 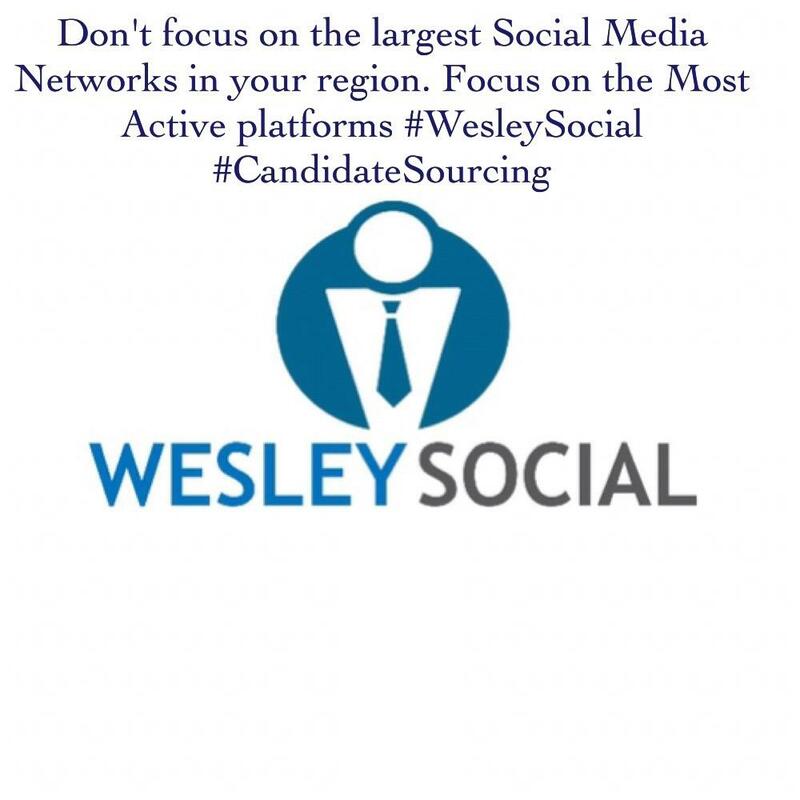 Wesley Madziva had all the tongues wagging when he presented, The Professional Recruiter – Leveraging Social Media Tools to Recruit Talent. Wesley captivated the audience as he spoke about positioning yourself as a Professional Recruiter, He shared that one of the most important tenants of a great brand is consistency, and it’s even more important when it’s a person. WeszMadz would like to thank you all for the wonderful messages and compliments! I am highly Honoured! First #APSO2015 Port Alfred session with @WeszMadz was fantastic! Loving the content and passion! 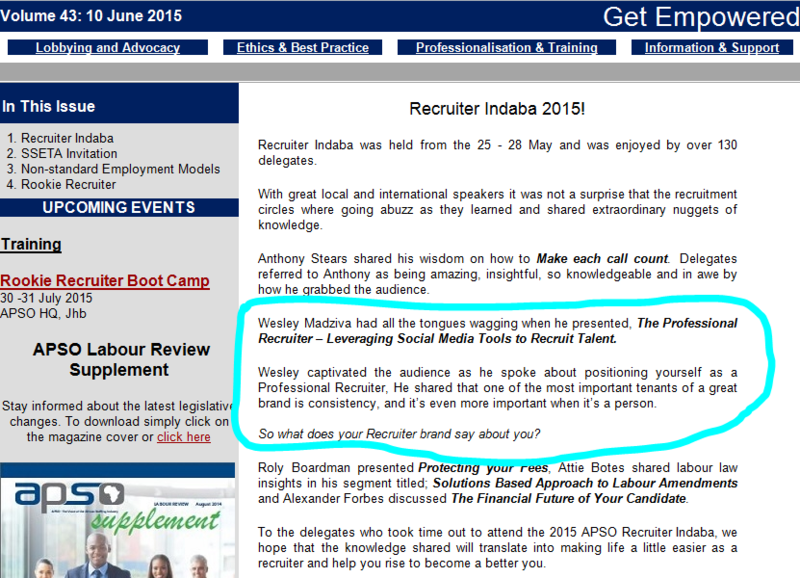 Thank you very much APSO for inviting me to be part of your 2015 Recruiter Indaba. The 2015 APSO Recruiter Indaba is on its way and APSO brings you the exciting theme titled: HOW TO BECOME A RECRUITMENT MASTERMIND! 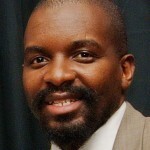 Wesley is passionate about Social Media Management and Training within the Human Resources and Recruitment spheres. We are living in a socially connected business world and it is imperative that HR & Recruitment Professionals fully understand the different social media platforms and how they affect the day to day staffing challenges. “The Professional Recruiter – Leveraging Social Media Tools to Recruit Talent”. Please note that each region will have different speakers, click on the region to find out more when you click here! APSO Recruiter Indaba dates and venues. 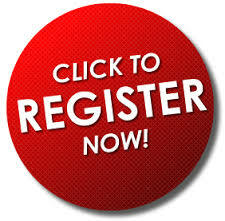 Click on the link for more information about each venue and who the speakers are for that region.